While the Jetta has long been a driver favorite, drivers everywhere were thrilled when Volkswagen announced that 2019 would bring a bumper to bumper redesign. Now reviews of the new 2019 Volkswagen Jetta are trickling out, and suffice to say that it has the experts excited. You might be wondering how the 2019 VW Jetta will fare against competitors like the Honda Civic and the Ford Focus? We don’t have all the details on the new Jetta yet, but we do have enough to give some preliminary info. Here’s a quick look at the new 2019 Volkswagen Jetta vs the Civic and Focus. 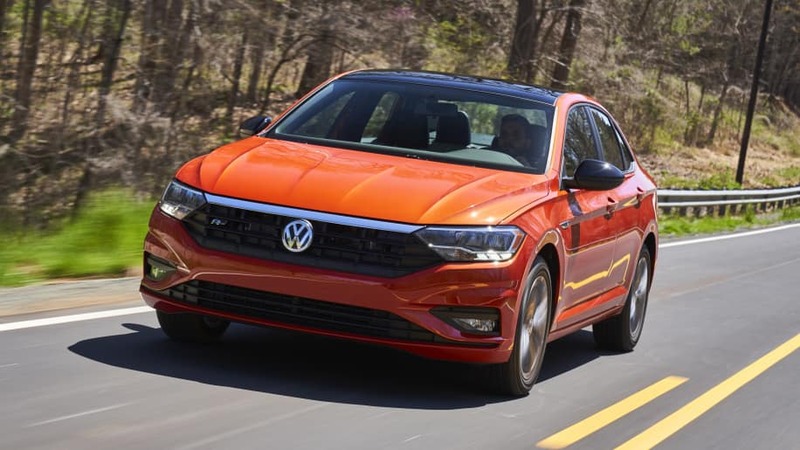 The new 2019 Volkswagen Jetta has been receiving high praise for a wide range of reasons, and when you compare it against the Civic and Focus, there’s no competition. Now let’s look at the interior. Car and Driver calls the cabin of the 2019 VW Jetta “classy,” while Digital Trends calls it “upscale.” And both reviewers praise it for its outstanding levels of infotainment and safety tech. The Focus, on the other hand, has been criticized for its “cramped” interior and its general lack of tech, while the Civic has been docked points for its low-quality infotainment system. And the new 2019 Volkswagen Jetta will deliver a range of additional features reviewers say you’ll love. For example, the 10 color adjustable interior ambient lighting, an all-new BeatsAudio sound system, and the updated Volkswagen Car-Net App-Connect all fuse to deliver and unrivaled driving experience. If you want to be among the first to experience the all-new 2019 Volkswagen Jetta, check back often. The new Jetta will be coming to our Tampa Volkswagen dealer soon. 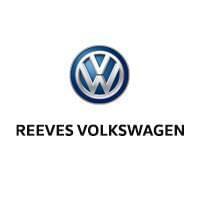 When the new 2019 VW Jetta becomes available you’ll be able to view our inventory online, or call Reeves Volkswagen at (855) 486-7684 today.